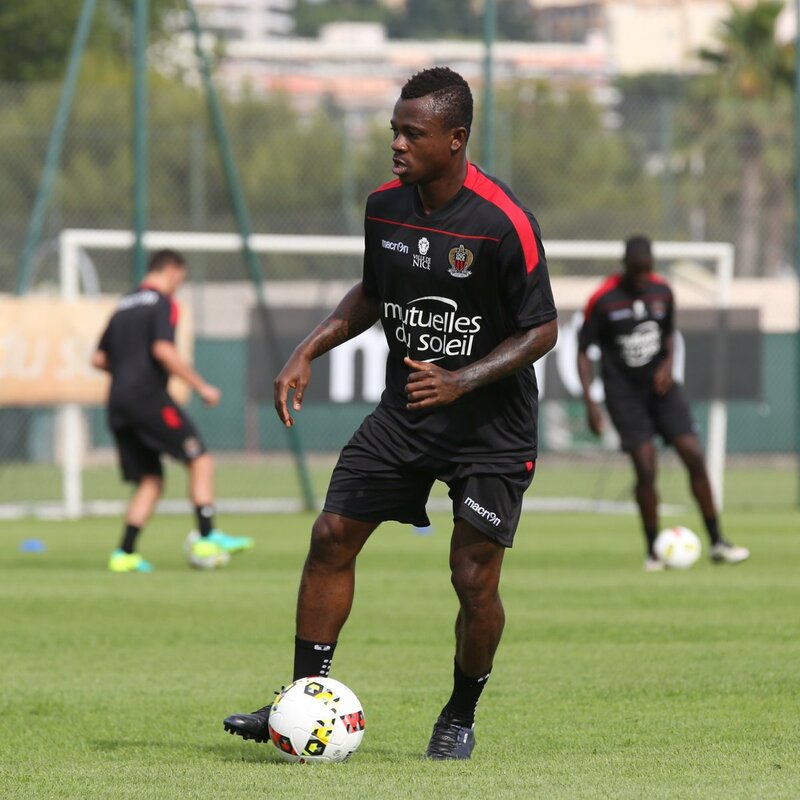 The representative of Jean-Michael Seri has revealed that his client is nowhere close to joining Napoli this summer. The Ivory Coast international has been heavily tipped to leave Nice during the summer transfer window but so far, no club has come forward to trigger the €40m release clause on his contract. Besides Napoli, the likes of Chelsea and Arsenal have also been associated with Seri over the past year but neither club have yet to make an approach for his signature. The Blues are presently more concerned about their managerial position with Antonio Conte expected to be released and they are unlikely to step into the market until a successor is found. On the other hand, the Gunners do not seem to hold a strong interest in Seri unlike the previous summer and reports suggest they have agreed to sign Lucas Torreira from Sampdoria instead. The Serie A club’s president has already confirmed the transfer package for the former Pescara man but the move is only expected to be made once the Uruguayan returns from the World Cup in Russia. Regardless of this, Seri appears to have made up his mind for a new challenge ahead of next season and the next few weeks could give a fair reflection over which he could ply his trade for.